Portraits of People on the Move on tour this fall! The exhibit Portraits of People on the Move will accompany the performance of Supper, People on the Move at four different locations this fall. 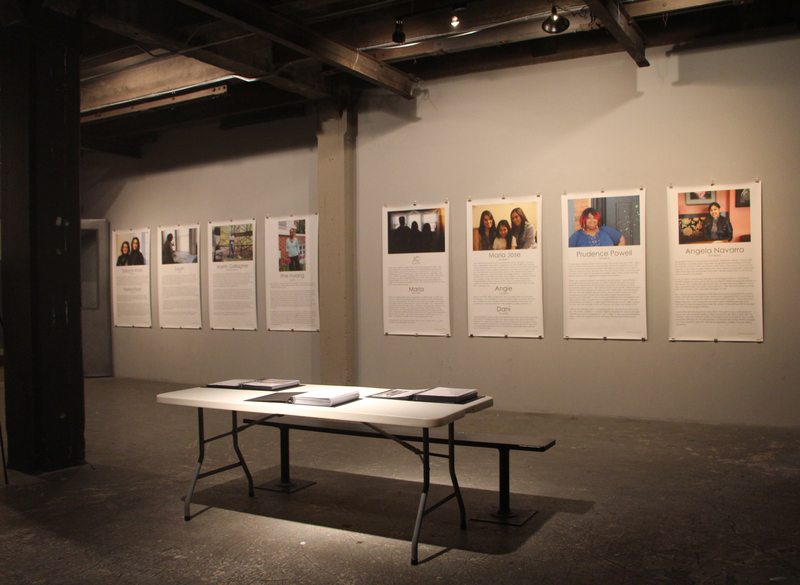 Portraits of People on the Move tells the stories of (mostly) Philadelphia-area immigrants from all over the world, through their own words, on the Supperdance.com blog, large wall panels, and portfolio books. It was first shown as an exhibition in 2015, at the Gray Area of Crane Arts in Philadelphia. The exhibition was created as a companion work to Supper, People on the Move by Cardell Dance Theater, a dance inspired by themes of migration. Unless noted, all interviews were done by Jennifer Baker.